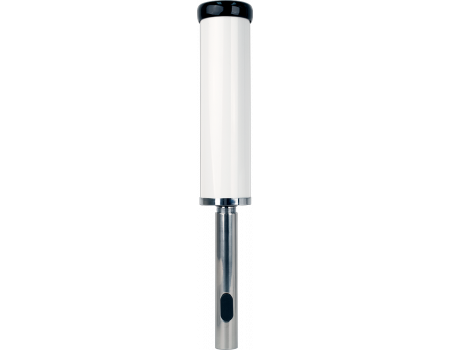 The Wilson Electronics 304420 4G Marine Antenna will work with all networks on all carriers, and is designed for use on a boat, ship or marine vehicle. It is threaded to fit on a standard marine mount, and includes 20 ft of white RG-58 cable to be run to the signal amplifier. Please note: The Wilson 304420 4G Marine Antenna does not come with the marine mount itself. 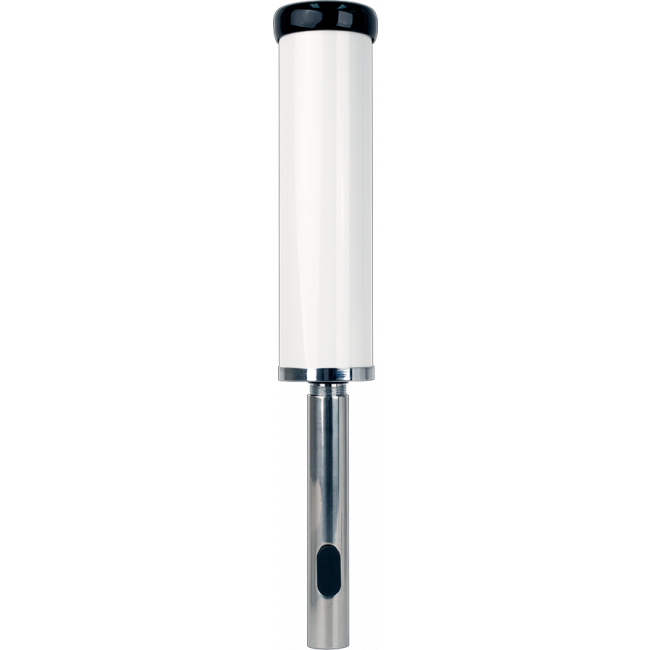 If you need the marine mount, please see the Wilson 901119 Marine Antenna Mount.